WE ARE A FULL SERVICE, RESTORATION AND REPAIR SHOP FOR HARLEY DAVIDSON MOTORCYCLES. FROM Knuckleheads to twin cams we work on them all. 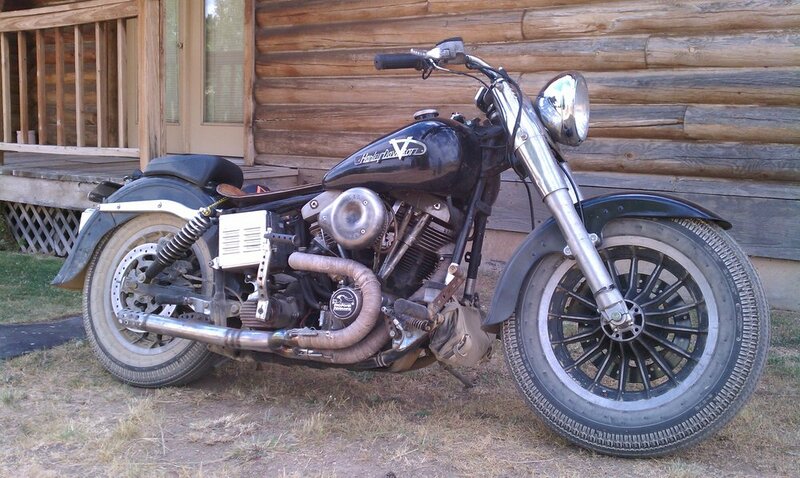 SPECIALIZING IN PANHEAD, SHOVELHEAD, IRONHEAD AND EVOLUTION IN-HOUSE ENGINE REBUILDS. Certified Dynojet Tuning Center with dynojet 250ix for tuning harley trikes and motorcycles, Certified Technician. We provide service, repair and parts for all harley davidson, American v-twin and custom motorcycles. we have a large selection of parts via our vendors with no shipping costs to you. Owned and operated by friendly, knowledgeable motorcycle enthusiasts! ALWAYS the same faces to better serve you. What Would Pro Power Performance Do? We would tell you to browse our website and then stop by and check us out! We look forward to meeting you!